All-new posters for The LEGO Ninjago Movie put the spotlight on the film’s ninja warriors, their elemental powers, and the actors bringing them to life. 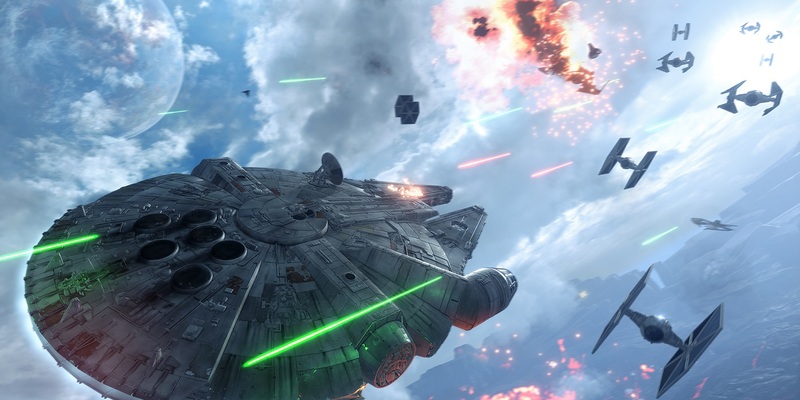 While September was once a fallow period for big budget films following the end of the summer season, 2017’s string of blockbusters isn’t quite over. This weekend will bring IT to theaters, with Kingsman: The Golden Circle and The LEGO Ninjago Movie battling it out later this month. 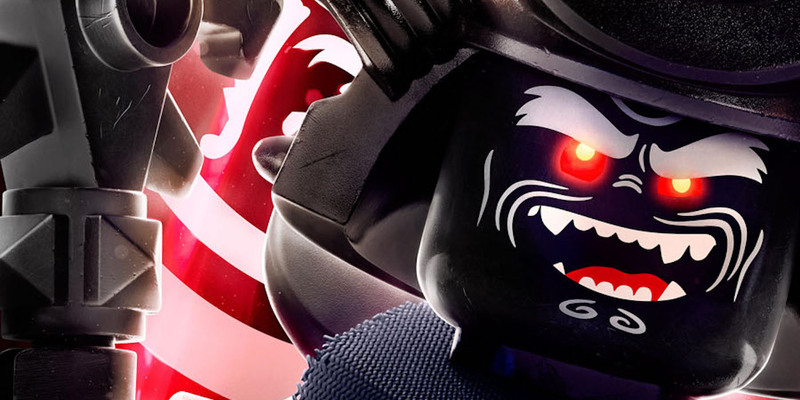 For the latest film in the LEGO franchise, Ninjago will attempt to replicate the success of The LEGO Movie and this year’s LEGO Batman Movie. 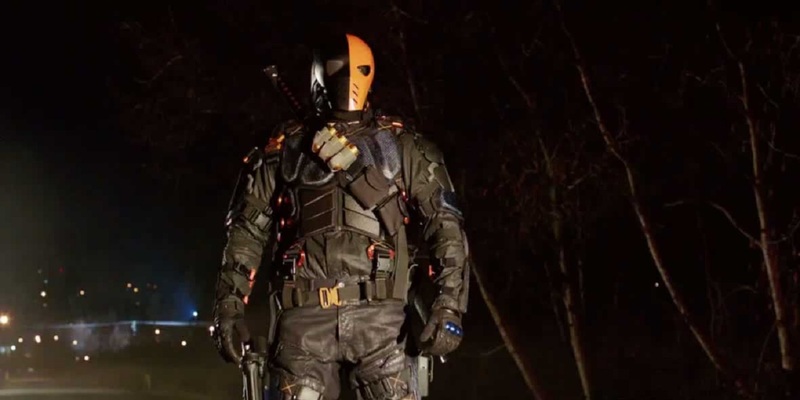 The upcoming sixth season of Arrow will turn its narrative focus on Deathstroke, providing the character with a two-part episode that explore’s his backstory. After a prolonged absence, Oliver Queen’s greatest enemy was brought back into the fold last season. Proving just how dire the situation with Prometheus was, Oliver joined forces with the man who made his life hell and killed his mother. And while the villain may be far from redemption, the help he lent Oliver will bring him back into the show’s story. 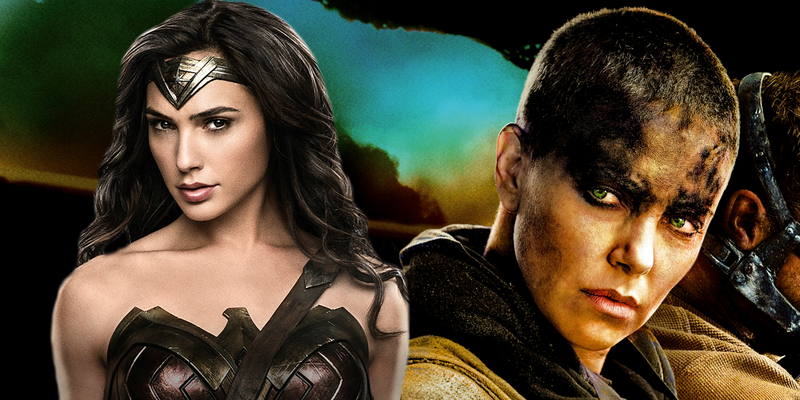 Gal Gadot has revealed that she was a runner-up to star as Furiosa in Mad Max: Fury Road. Though she has now solidified her place in cinema history by portraying Wonder Woman in the DCEU and leading their most successful film, Wonder Woman, there was a time when she was close to getting her breakout role slightly earlier. While she was cast in the role of Diana Prince just a few years ago, back during her time with Fast & Furious, Gadot was looking for a bigger role in Hollywood. 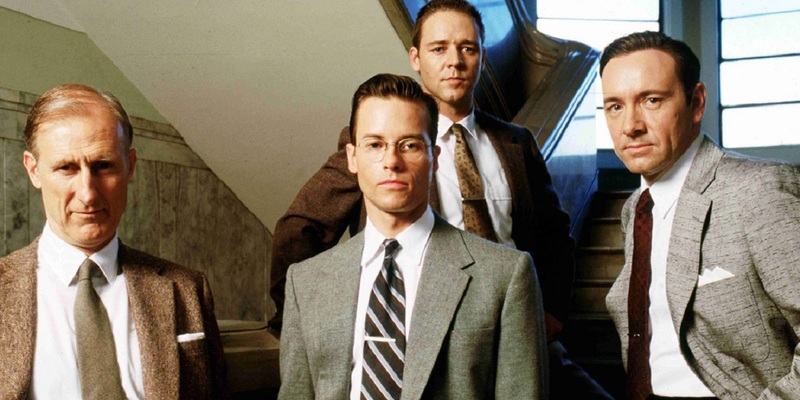 CBS is currently developing a series based on James Ellroy’s acclaimed 1990 crime novel L.A. Confidential. The book was previously adapted into a film in 1997, starring Russell Crowe, Guy Pearce, Kim Basinger, Kevin Spacey and Danny DeVito in a complex, noirish story of good cops, bad cops, and mysterious women set in Los Angeles of the 1950s. The movie would go on to be nominated for nine Oscars, winning for Best Supporting Actress (Basinger) and Best Adapted Screenplay (Curtis Hanson and Brian Helgeland).